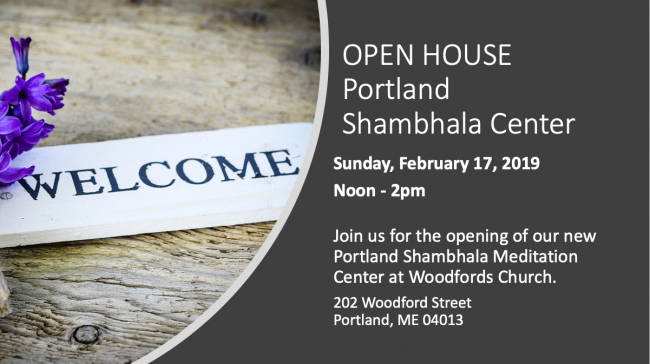 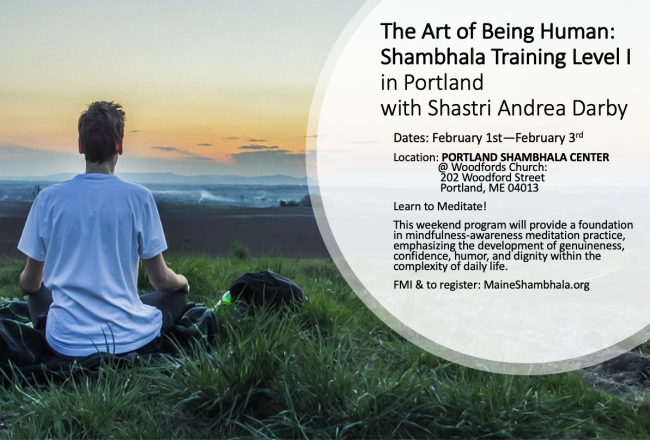 Welcome to OPEN HOUSE at the new Portland Shambhala Meditation Center! 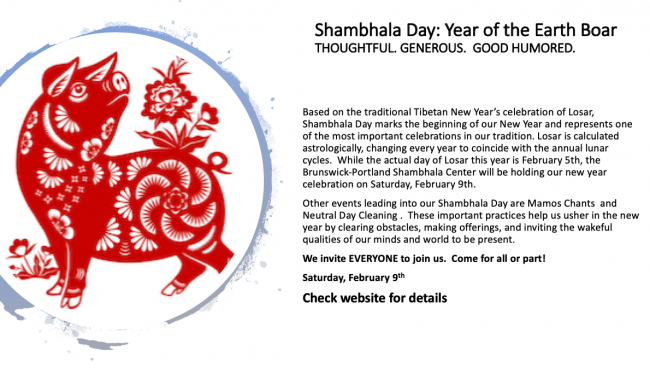 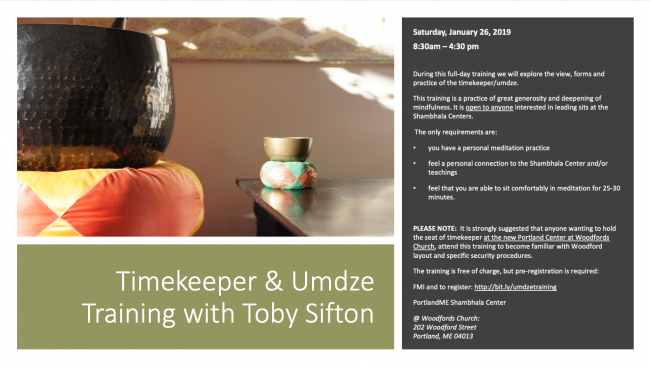 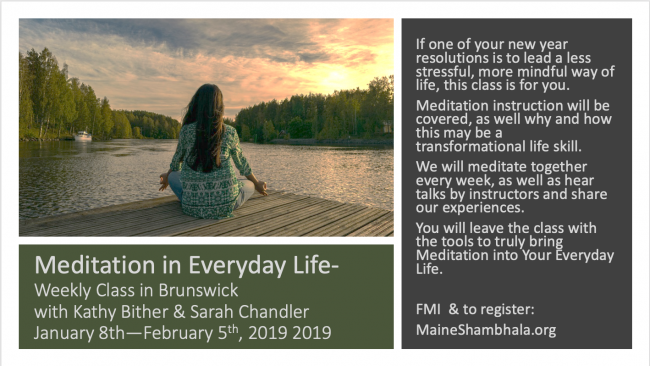 Karme Choling will be offering Refuge and Bodhisattva Vows with Acharya Bill McKeever on the afternoon of Sunday January 20, 2019. 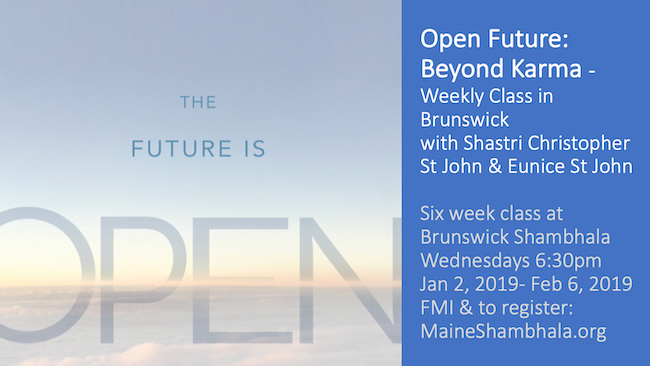 Refuge Vows are open to all, and Bodhisattva Vows are open to those who have taken the Refuge vow at least 6 months ago, with a recommendation from your Meditation Instructor. 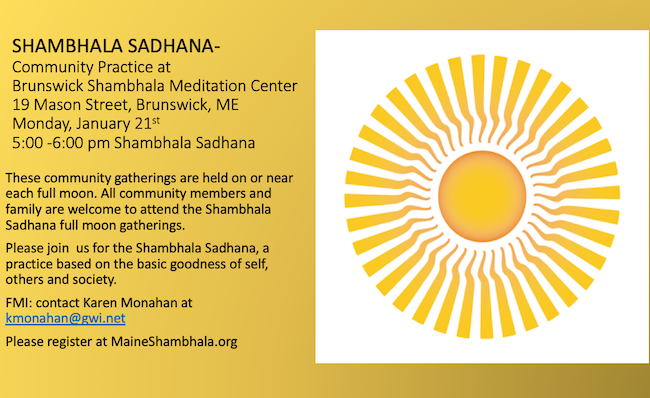 Before taking the vow, you will also have an interview with Acharya McKeever in the week preceding the vow.